International Federation Of MuayThai Amateur (IFMA) is the world’s largest and most widely recognized international association for facility management professionals, supporting 24,000 members in more than 100 countries. Federation of Amateur MuayThai of Asia (FAMA) started as a small federation with several enthusiastic countries more then a decade ago. Currently at the dawn of an exciting new century, the federation can claim 34 Asian member countries and is a proud member of GAISF through IFMA. The enthusiasm and commitment of the members, boxers and officials are the greatest assets that FAMA brings to this ancient sport of Muaythai. Singapore National Olympic Council (SNOC) is the national non-profit organization that coordinates the selection of Singaporean athletes for competition at the major games such as the Olympics, the Asian Games, the Commonwealth Games and the South East Asian Games. 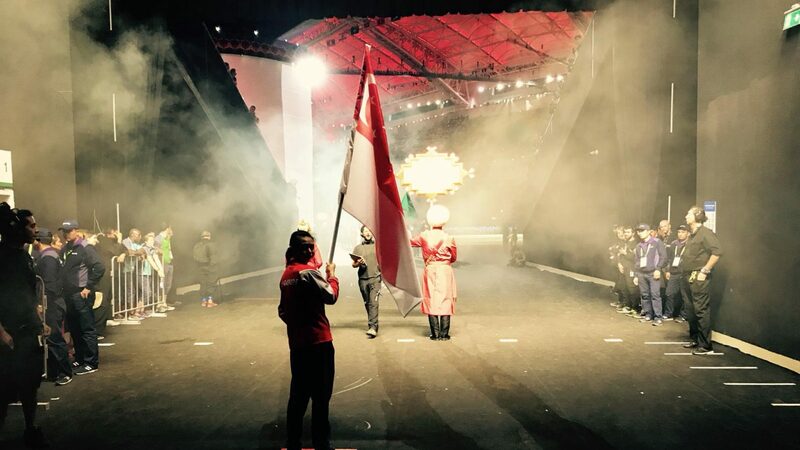 Singapore’s involvement in the Games is resolutely anchored in the Olympic ideals that were first espoused by Baron Pierre de Coubertin, the founder of the modern Olympic Games, in 1894. A statutory board of the Ministry of Culture, Community and Youth, Sport Singapore’s core purpose is to inspire the Singapore spirit and transform Singapore through sport. Through innovative, fun and meaningful sporting experiences, our mission is to reach out and serve communities across Singapore with passion and pride. Anti-Doping Singapore (ADS) was established in 2010 by the then Ministry of Community Development, Youth and Sports as the national anti-doping authority for Singapore, and is a division within the Singapore Sports Council (rebranded as “Sport Singapore” or “SportSG” with effect from 1 April 2014) responsible for the implementation and management of the Anti-Doping Programme for sport in Singapore. The World Anti-Doping Agency (WADA) was established in 1999 as an international independent agency composed and funded equally by the sport movement and governments of the world. Its key activities include scientific research, education, development of anti-doping capacities, and monitoring of the World Anti-Doping Code (Code)– the document harmonizing anti-doping policies in all sports and all countries. The Ministry of Culture, Community and Youth (MCCY) seeks to inspire Singaporeans through the arts and sports, deepen a sense of identity and belonging to the nation, strengthen community bonds, engage youths and promote volunteerism and philanthropy, to build a gracious and caring society we are proud to call home.